McDonald’s album, Wide Open finds him collaborating with a number of special guests including Warren Haynes, Robben Ford, Marcus Miller and Branford Marsalis. McDonald’s first album of original material in 17 years, Wide Open is comprised largely of material written over a number of years in-between projects and recorded in McDonald’s Nashville studio with drummer Shannon Forrest (Faith Hill, Blake Shelton, Tim McGraw, Toto) and an extensive cast of Nashville session musicians. The record follows a trio of albums of R&B and soul covers McDonald recorded for the fabled Motown label, the most recent being 2008’s Soul Speak. 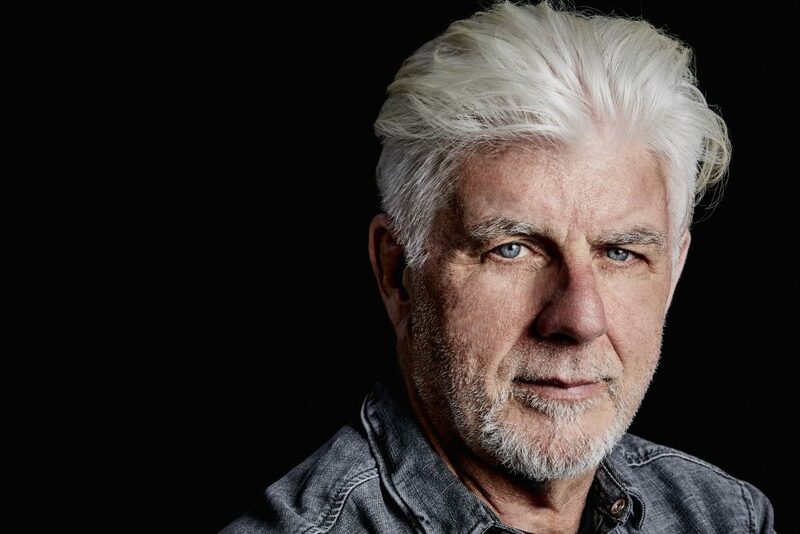 One of the world’s most distinctive singing voices, Michael McDonald is often imitated but never duplicated (although Justin Timberlake has come close on “The Tonight Show” to comedic effect, as has actor John Viener on “Family Guy”). He’s had enough humility over the years to freely blend that voice with others’, whether as a member of Steely Dan, a Doobie Brother, as a highly successful solo artist and songwriter, a member of the supergroup the Dukes of September or, most recently, reaching the Coachella generation as a celebrated co-star on Thundercat’s indie hit “Show You the Way.” Fans who’ve wanted to hear that 50,000-watt clear channel of a voice all by itself have had to bide their time—not just minute by minute, but year by year—waiting for McDonald to reclaim a solo spotlight. Enter Wide Open, McDonald’s first new album in nine years, and his first set of all-original material since 2000. McDonald has nonetheless remained relevant through the early 21st century; he received his 13th Grammy nomination for Motown, a platinum-selling tribute to the greatest of all soul labels. He subsequently released a top 10-charting sequel, Motown Two along with a Christmas album, both of which certified as Gold Records. Following came Soul Speak, a collection of classic covers and a handful of original songs. But Wide Open finds him rediscovering his other voice—that is, his songwriting voice— in a big way, penning or co-writing 11 of the album’s 12 tracks. It’s a cogent reminder that he won Record and Song of the Year Grammys for co-writing as well as singing the Doobie Brothers hit “What a Fool Believes.” Wide Open marks a return to that classic’s emotional urgency alongside fiercer and fresher band arrangements than he’s ever created before.